The CII Foundation (CIIF) undertakes a wide range of developmental and charitable activities pan India through corporate sector engagement. 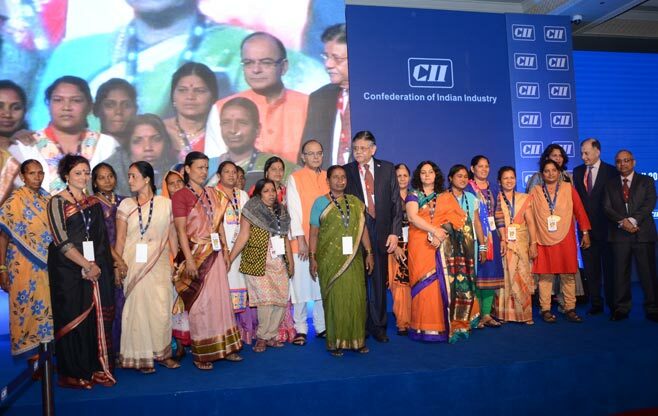 CIIF works towards inclusive development by providing a meaningful bridge between marginalised communities in India and donors, especially corporates, by providing strategic guidance on CSR, and developing and managing high impact programmes. 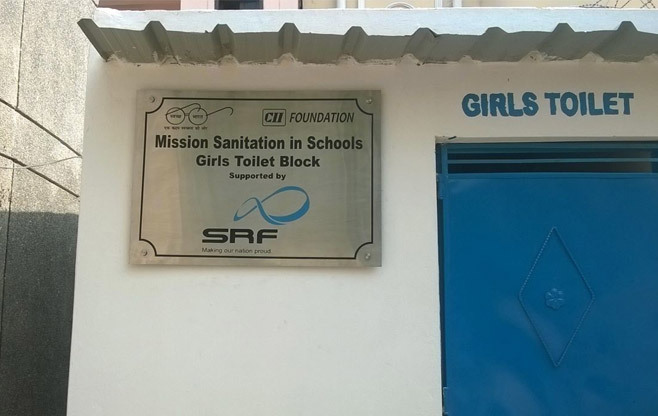 Since its inception in 2011, CIIF has undertaken a range of projects in the areas of skill development, maternal and child health, sanitation, livelihood creation, women empowerment, water conservation, and disaster relief & rehabilitation. 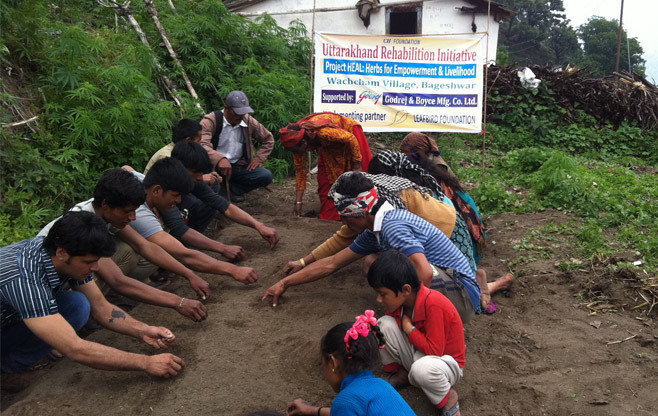 The CIIF works with the corporates to design and implement customized and high impact CSR projects. The customized projects are managed by conceptualizing and defining strategic CSR solutions, identifying implementing agencies, facilitating partnerships and undertaking monitoring, evaluation and reporting of the projects. 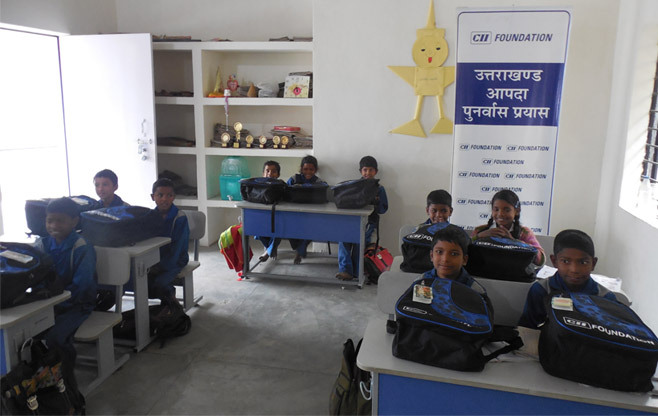 Apart from customized projects, CIIF manages high impact social development projects, supported through CSR pool funding and multiple donor participation. The Foundation also works towards enhancing the capacity of civil society organizations by organizing regional capacity building workshops across the country. To bridge the gap between Corporates and NGOs, CII jointly with Bombay Stock Exchange and Indian Institute of Corporate Affairs (IICA) has created an online platform called Sammaan. 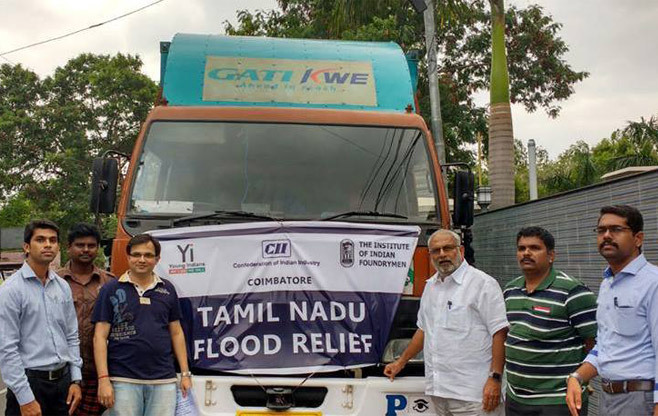 It is a first of its kind initiative in the world which enables companies to undertake effective CSR activities by connecting them to non-profit and non-government agencies with legitimate records. Sammaan adopts a rigorous process to list NGOs and projects across India, from which the corporate can choose to fund and monitor their CSR grants. To encourage and promote innovative CSR initiatives, CIIF will be introducing the Business Impact Awards- Transformation through CSR. 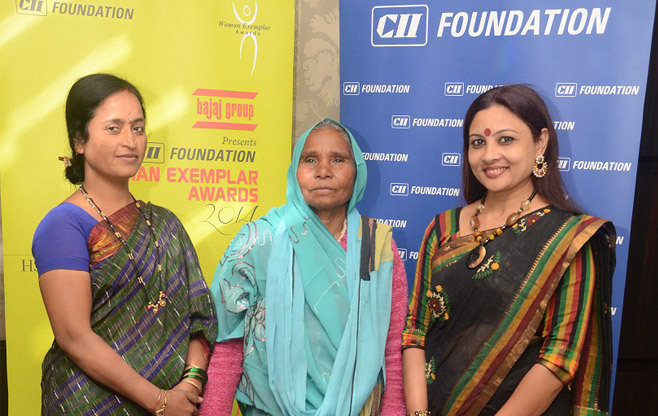 Presented by TVS Group, the award will identify and recognize exemplary CSR projects that have positively impacted the community and business. The Award will be given around the following thematic areas: Education, Sustainable livelihoods, Health, Environment Sustainability, Women empowerment and Gender equality.